Two of the four episodes taped in the Riviera Nayarit in 2015 garnered the network the distinction of being the only Spanish language program in the United States to win these awards. Entravision’s Noticias Colorado, a Univision affiliate, won two 2016 Emmy Awards for a production they shot in the Riviera Nayarit in 2015, specifically the episodes on the Huicholes and Punta Mita that aired on the program Nayarit: Tesoro del Pacífico. 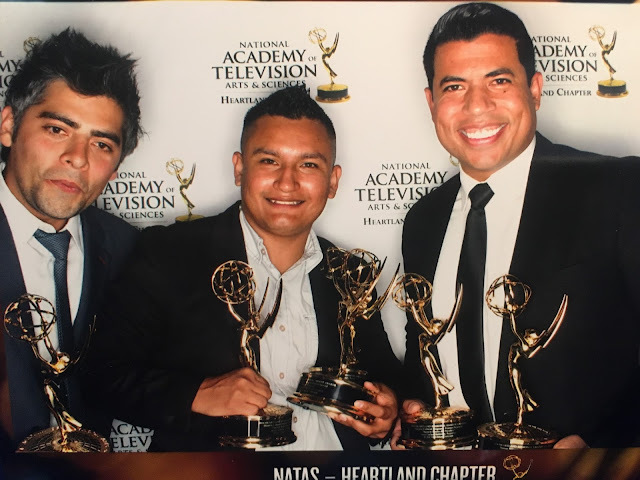 The newscast is transmitted from Denver, Colorado, won a total of six awards during the 2016 Heartland Chapter Emmy Awards, which are affiliated with the National Academy of Television Arts & Sciences. One of the winning episodes was taped in the Western Sierra Madres in the community of Potrero de la Palmita, where they portrayed the essence of the Huichol culture. The other episode covered Punta Mita, where besides showcasing its luxury and exclusivity they highlighted the impressive beauty of Las Islas Marietas. Together with the Riviera Nayarit, the station created the only Spanish language production to win this acclaimed award in 2016. Univision runs 58 television stations in 20 of the 50 most important Spanish language regions in the United States.